This audio message will look at how prayer changes lives. In Acts 6:4 the Bible says, “The Apostles devoted themselves to prayer and ministry of the Word! When the disciples came to Jesus they said, “Lord, teach us to pray.” Why? Because they knew that was the source of His power. In His answer to the disciples, Jesus reveals how to develop a close, personal and intimate relationship with the Creator of the universe! 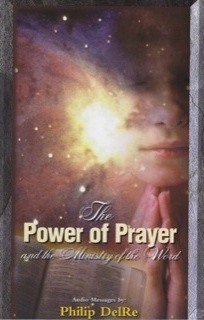 Be the first to review “The Power of Prayer and the Ministry of the Word mp3 audio” Click here to cancel reply.